Junior is using Smore newsletters to spread the word online. 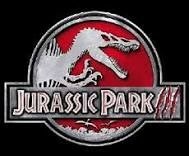 Jurassic Park is a franchise that focuses on dinosaurs in a park called Jurassic Park. In all the movies it focuses on dinosaurs attacking the park leading to danger. In the movies dinosaurs like the Trex terrorize the park. 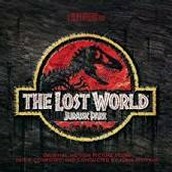 The dinosaurs atack people leading to great danger. The production crew spent 73,000,000 on the budget and made 229,086,679 through worldwide box office. This means they made 156,086,679 for their earnings. After analyzing this movie series, I learned that the most successful sequel was Jurassic World I also learned that Jurassic Park III was the least successful. The franchise made a total of 1,039,808,513 on earnings. I wonder why the third sequel didn't get much earnings. I found a pattern were the earnings increased and decreased.